Recently did the header art for Laurenvapes.com. Head on over if you’re into vaping! 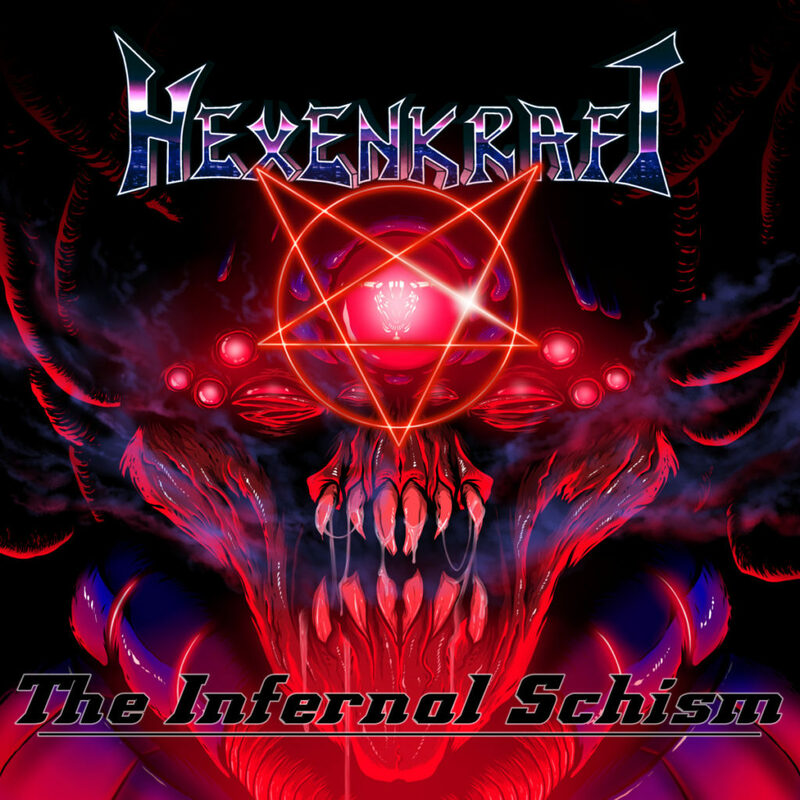 I did the art for Hexenkraft’s new EP – The Infernal Schism. You can preoder by clicking HERE. 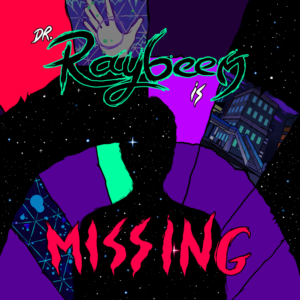 Big synthwave fan, so I was very happy to work on this. Welcome to SKINCUBE WORLD. Formely – RED MUSEUM. Page has been redesigned, along with a new domain name! Please update your bookmarks. The COMICS page has been taken down temporarily. If anyone can recommend an excellent Webcomic plugin for WordPress, please send me a message. ART page has also been updated with new works. If you want to keep up to date with sketches and various art I don’t post here, follow me on Twitter or Tumblr at the links below.